Holidays Fireworks in Qatar Opening: A21, E21: English, Nimzo-Indian: three knights Player(s): Krush, Christiansen, Mamedyarov, Lenderman Usually our GM Larry Christiansen picks gems from the past, to show us amazing attacking combos and special effects games. Today he chose to go with two games from Qatar Masters Open, being played right now. It is the strongest Open tournament ever played, with some of the top guns participating: Carlsen, Giri, Kramnik, So, Li Chao, Mamedyarov, to name a few. First round had a big echo on the media, with Carlsen's "upset": the recent winner of London was held to a draw by WGM and IM Nino Batsiashvili from Georgia. After that game, Carlsen won three games in a row, and now is co-leader with Giri, Li Chao and Matlakov. The Chinese wonder boy Wei Yi is not playing at his usual level in this event, and struggles in the back of the list with 1.5/4. Larry today shows us two examples of ruthless attack: first game is Irina Krush against young Norwegian IM J.S. 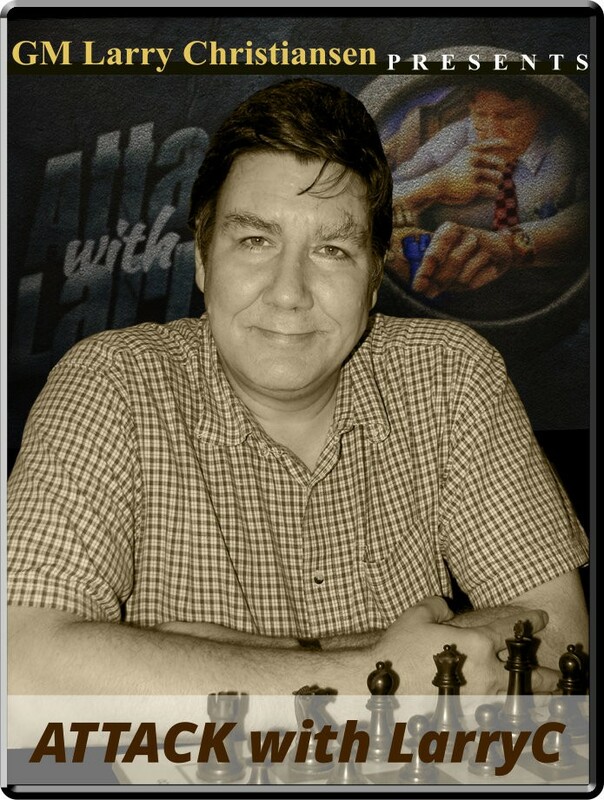 Christiansen, our GM's name like; then Larry moves on to show Mamedyarov's attacking prowess, at the expenses of American GM Aleksandr Lenderman. As usual, Larry uses all his amazing skills and his witty way to assess positions and explain tactical traps to enlighten us in this episode of "Attack with LarryC! ".